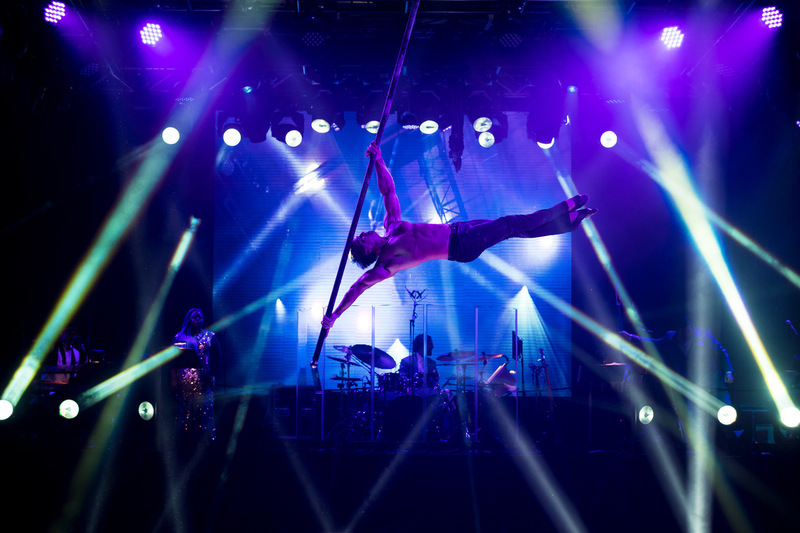 With a name that suggests a band of superheroes out of the Marvel universe, The Unbelievables is an entertainment extravaganza curated by and set in scene the producer of The Illusionists and Circus 1903. With mind-bending illusion, death-defying stunts, the highest aerial act ever performed in Sydney Opera House’s Concert Hall (which might not sound like the biggest achievement on this earthround yet was a sight to behold), excellently performed live music, comedy and ballroom dancing, the show was filled with award-winning performers. The cast featured renowned magician Shin Lim, ventriloquist Jay Johnson and Roberto Karlos, a Mexican speed juggler. Variety shows can be a mixed bag, but The Unbelievables is a fun, fast-paced one: From aerial acrobatics to quick-change illusions from Guinness World Record Holders Sos & Victoria Petrosyan, the mélange of performers thrilled the audience and elicited a range of reactions by performances from Jarryd Byrne, Craig Monley (Dancing with the Stars, Australia), Sriani Argaet, Andrew Nolo and Kateryna Klishna (So You Think You Can Dance, Ukraine). Outstanding performances were delivered by a sword-swallower and husband-and-wife knife-throwing act, which have had just over a fortnight to perfect their routine. In terms of vocal deliveries, Emi Secrest stole the show with her hearfelt performance. Hosted by quick-witted New York comedian Harrison Greenbaum (America’s Got Talent), the eager audience was transported to the golden age of entertainment as he guided through the mélange of performers backed by a tight six-piece swing band. 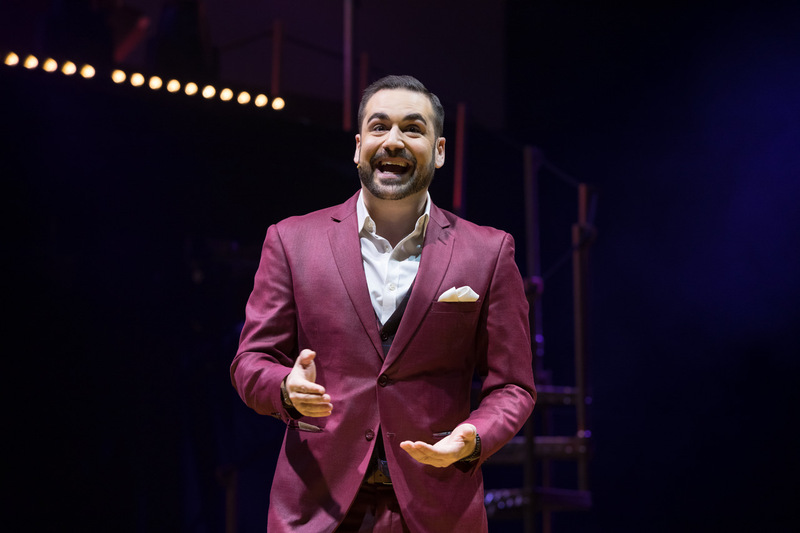 Producer Simon Painter almost single-handedly created the Opera House's family-friendly summer circus offering from scratch: It started with The Illusionists in 2012, which he subsequently spun into a global franchise, and every year has seen a new fusion of spectacle, entertainment and skill – most recently, his Circus 1903.